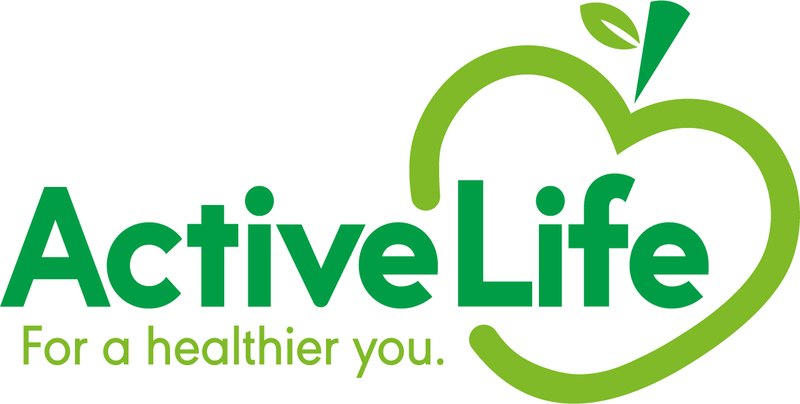 Active Life for a Healthier You delivers Health & Wellbeing sessions to people of all ages. Our sessions are a fun, informal way of keeping active and improving both Physical & Emotional Wellbeing. The sessions are delivered in venues across Southend-on-Sea, Castle Point & Canvey in Church Halls, Community Centres Schools & non traditional venues to people of all ages & abilities. We believe that anyone of any age or ability can be active and enjoy a healthy lifestyle.